In accordance with Yuan Dynasty physician Zhu Danxi’s theory on health “Yang is often in excess, Yin is often deficient”, Taijiquan advocates paying attention to training the Yin aspect as well as the Yang aspect, in order to avoid imbalance. Generally speaking, areas that are easier to activate are considered the Yang aspect of the body; those areas that are harder to access are the Yin aspect of the body. 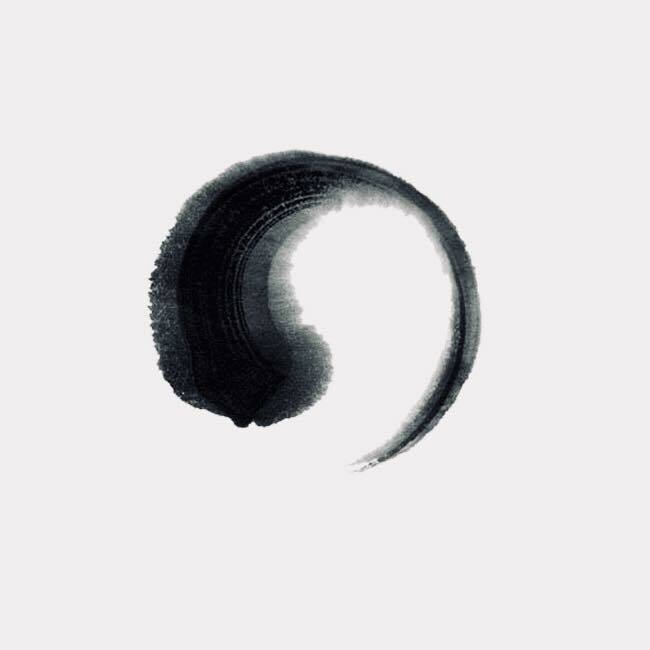 From the point of view of the natural tendencies of the body, most movements involve the Yang side, and if nothing is done to correct the imbalance, the Yang side gradually diminishes the Yin side. So in Taijiquan training an important factor is identifying the Yin side - be it in the body (e.g the back), arms (e.g. under areas) or legs (e.g. inside areas). Seek out the “weaker” areas and train them until they become strong. As the Yin side becomes fuller, you do not in fact need to take away from the Yang side, and balance will gradually ensue. If the Yin side is undiscovered or disregarded, the imbalance will invariably impede the full use of the body as a coordinated and unified whole.